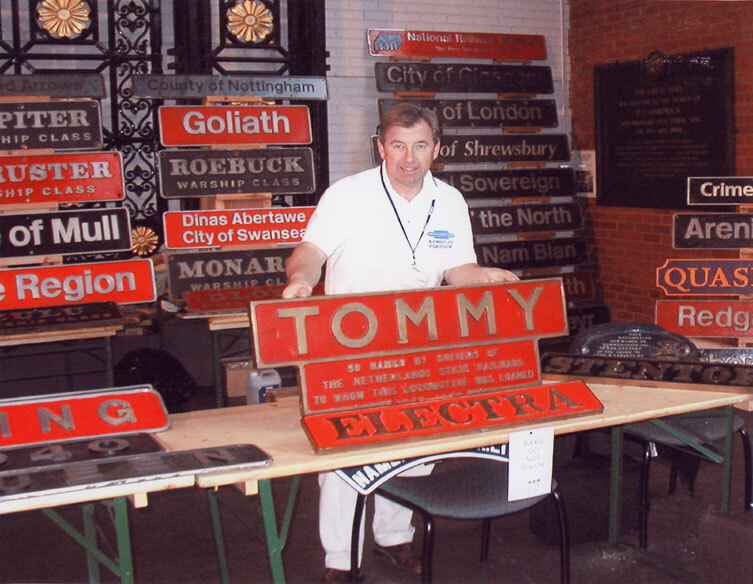 Some photographs of a number of our past displays at events and exhibitions throughout the country. 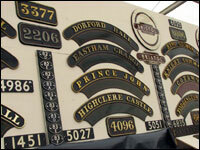 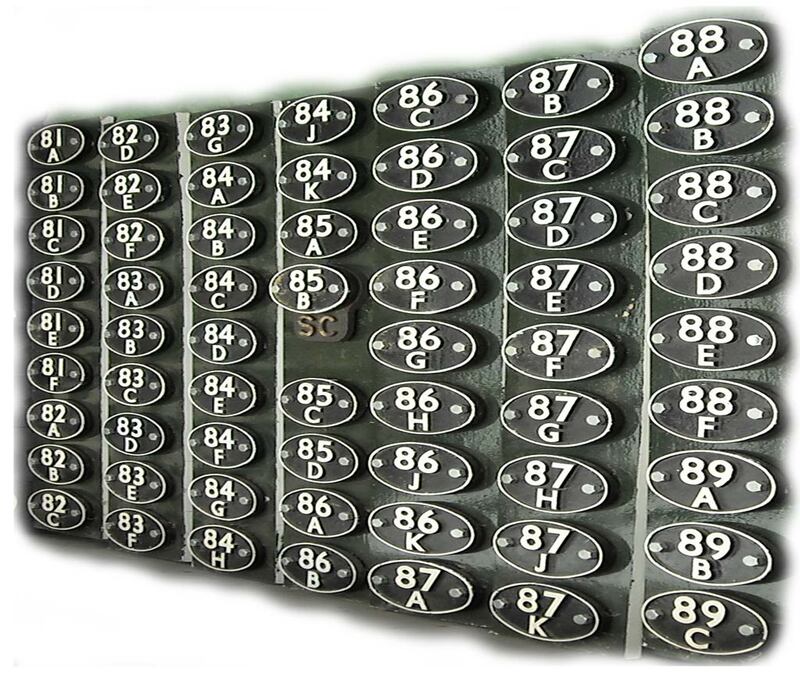 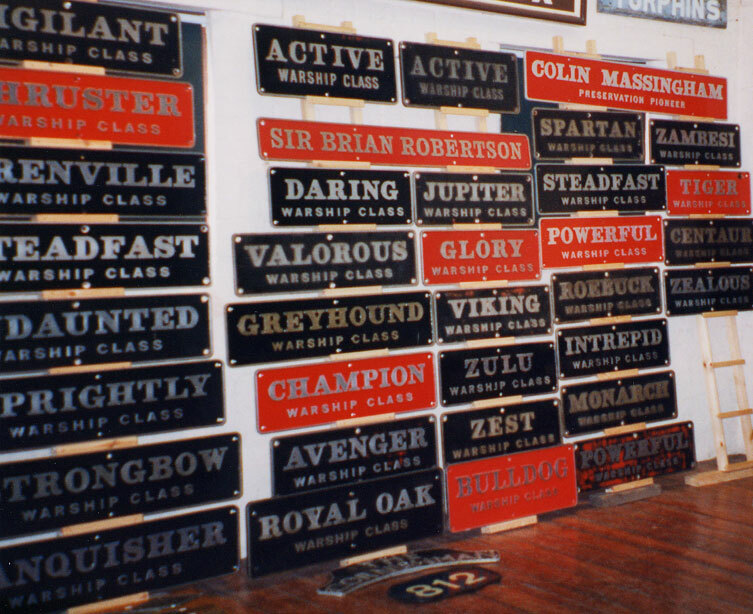 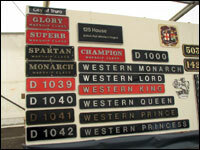 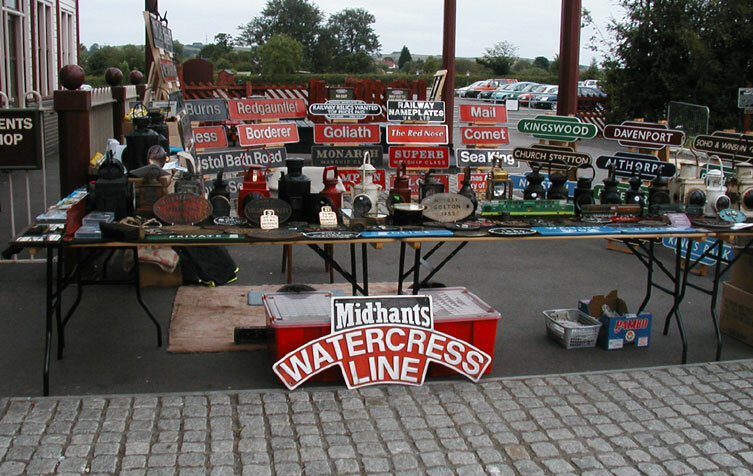 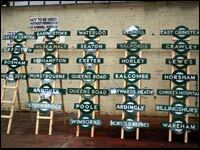 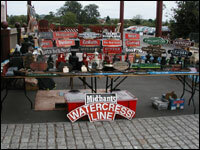 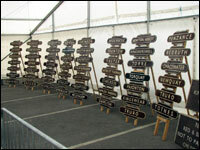 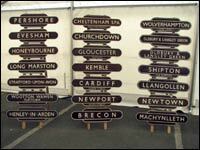 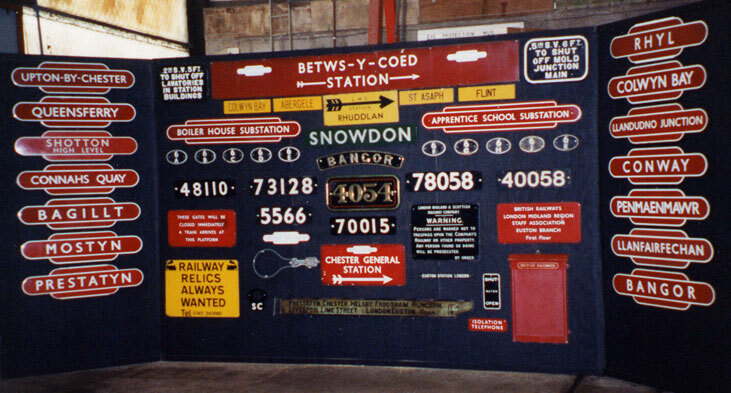 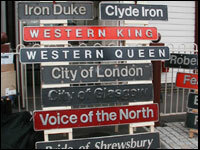 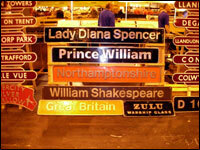 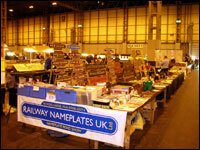 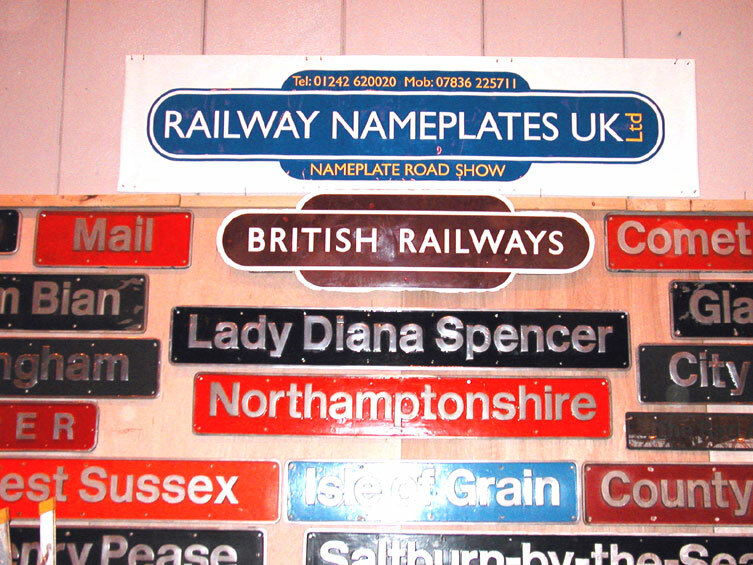 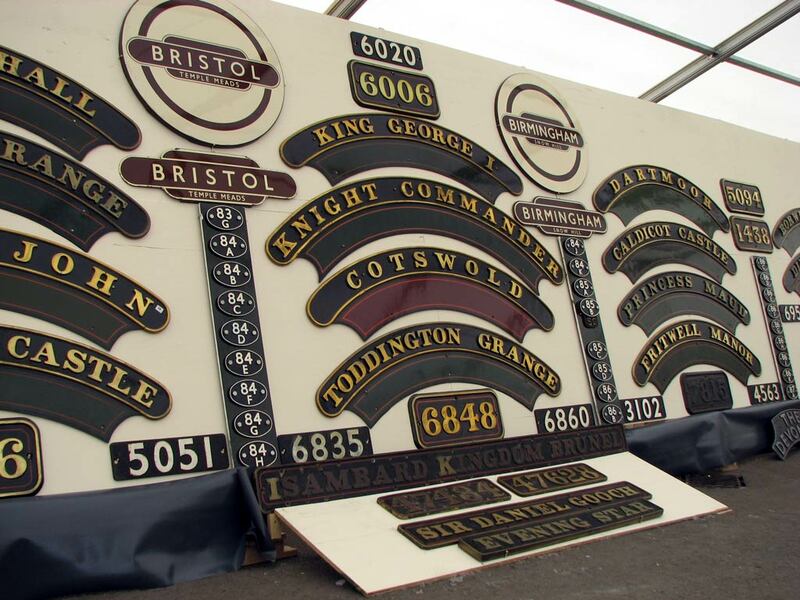 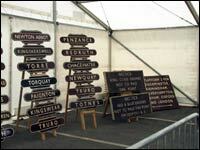 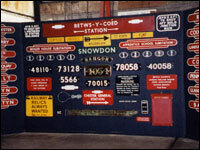 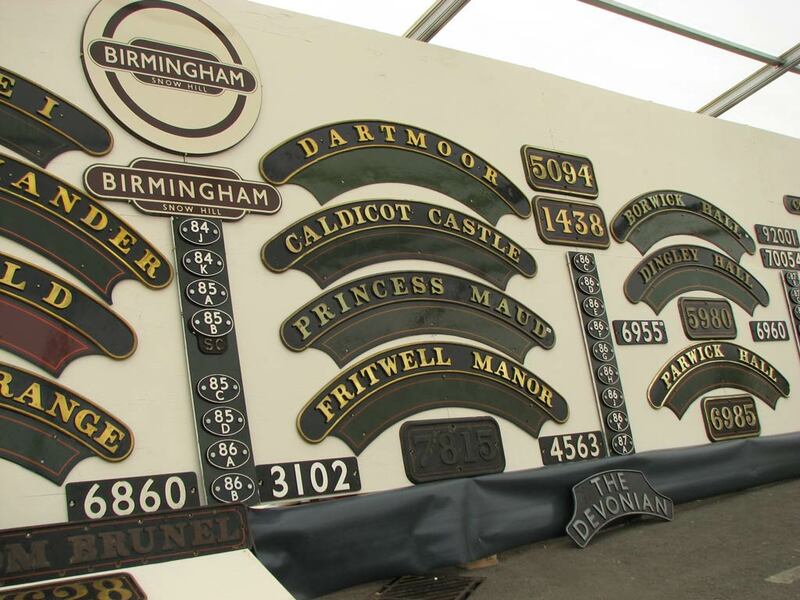 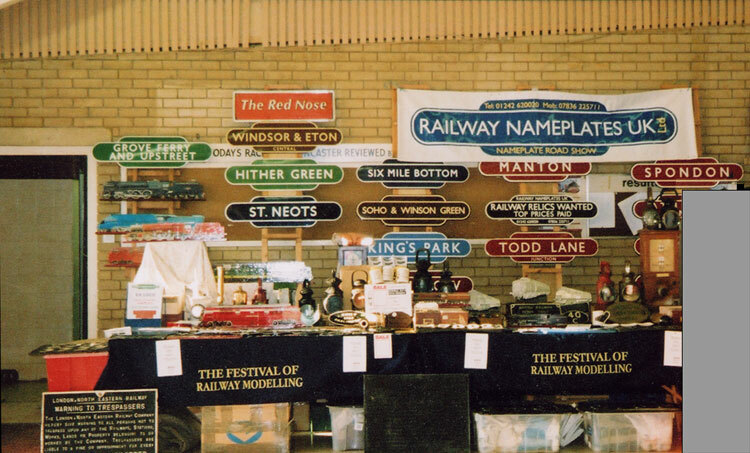 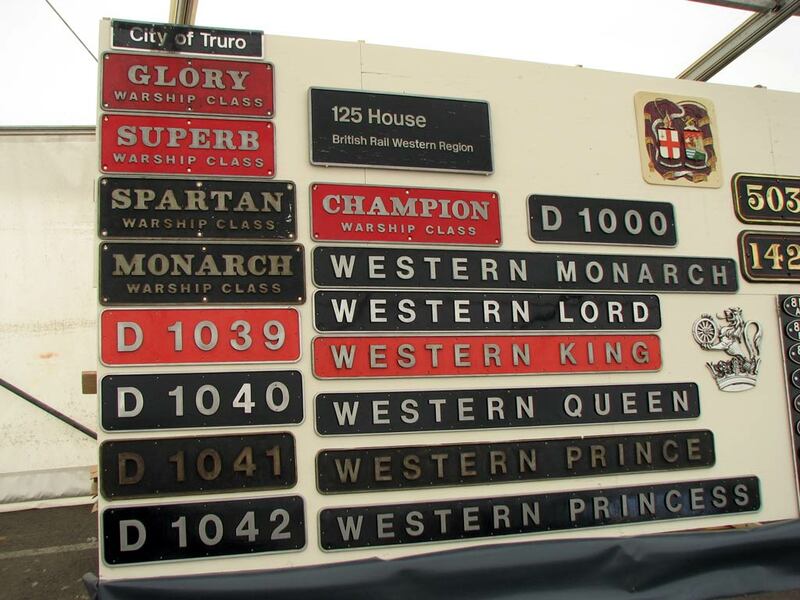 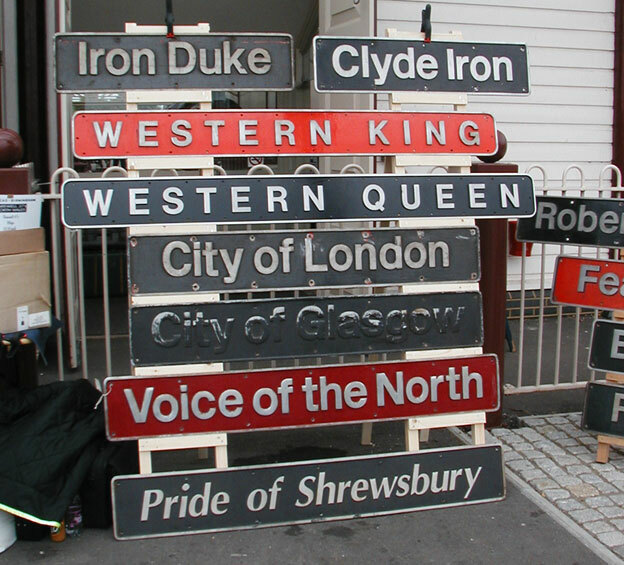 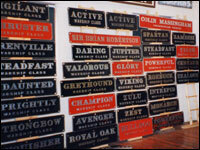 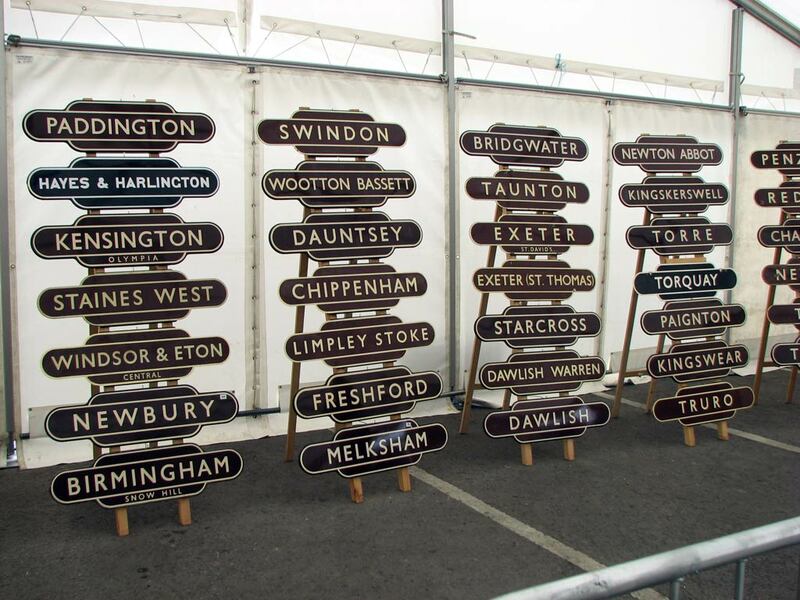 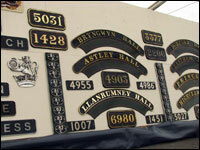 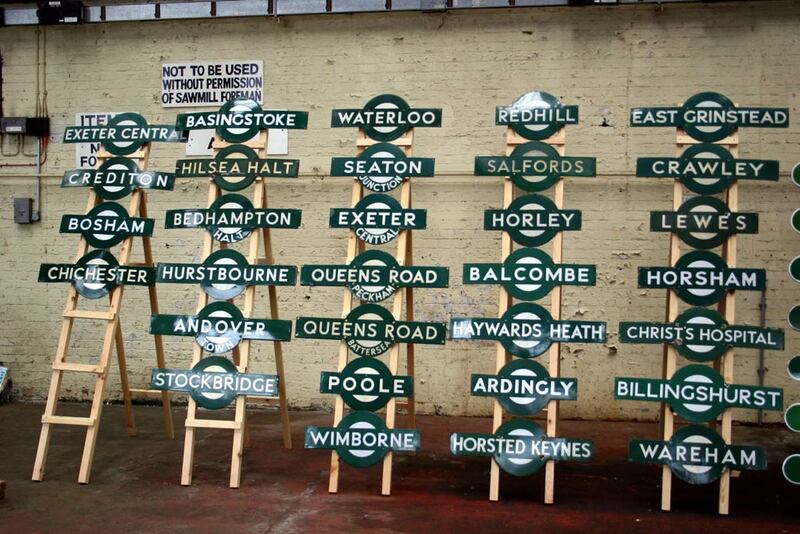 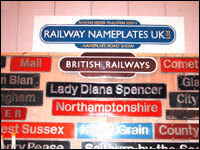 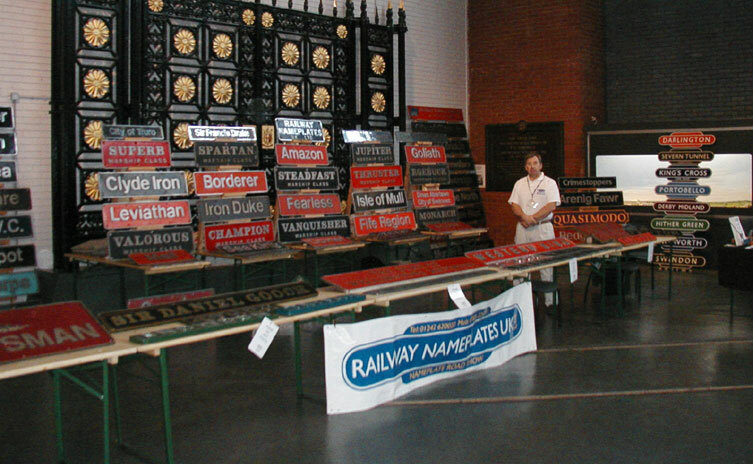 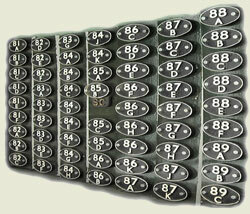 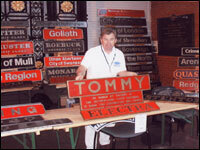 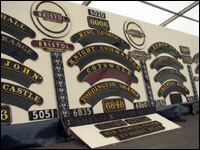 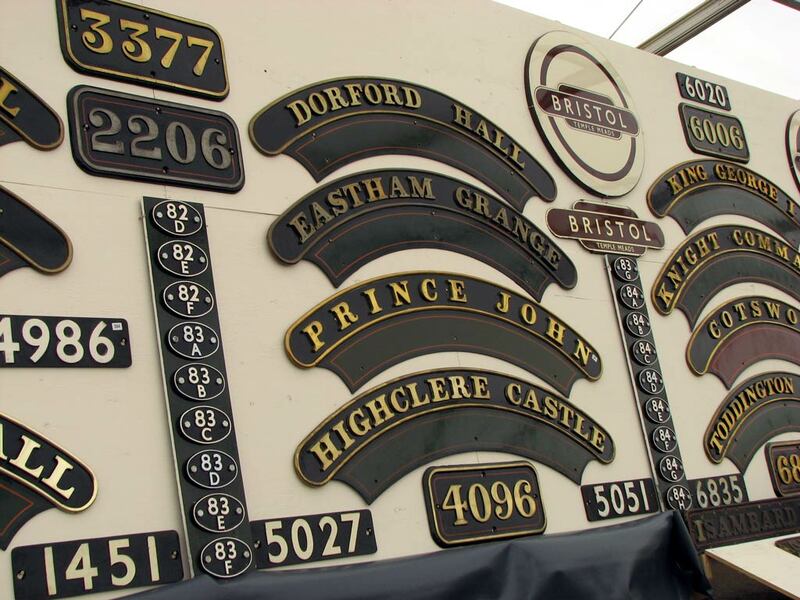 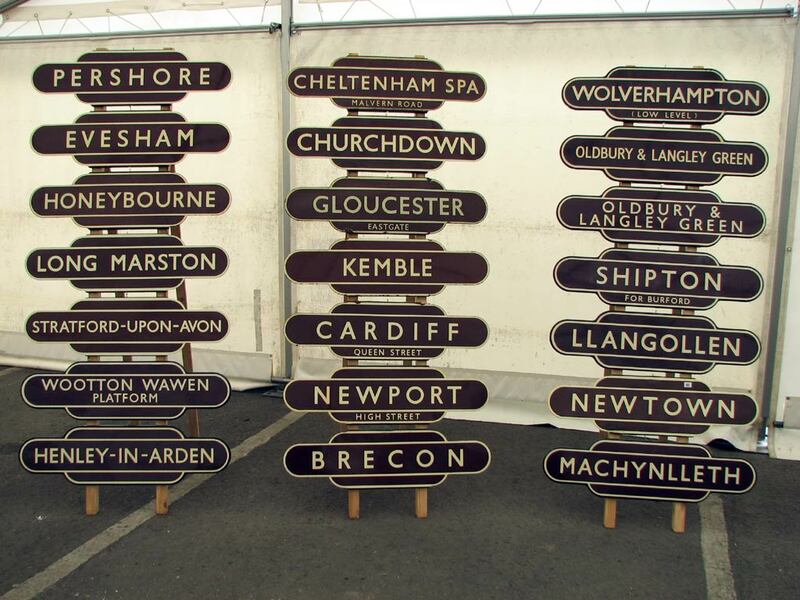 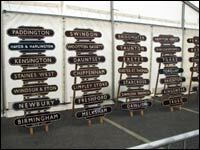 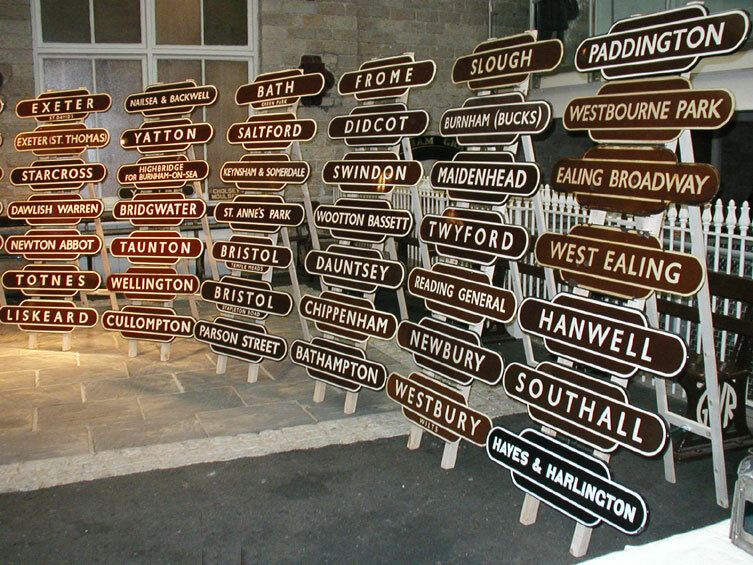 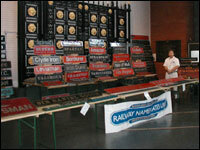 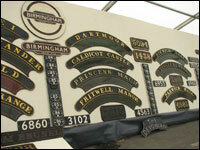 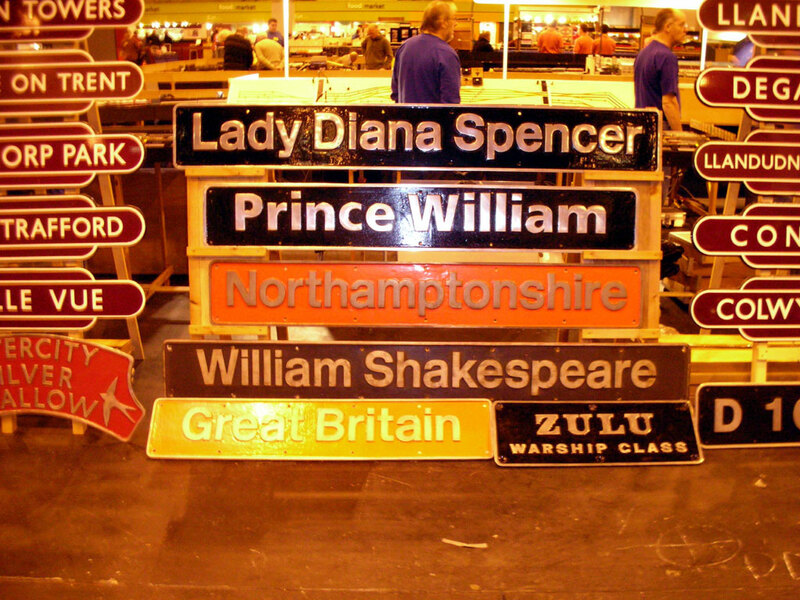 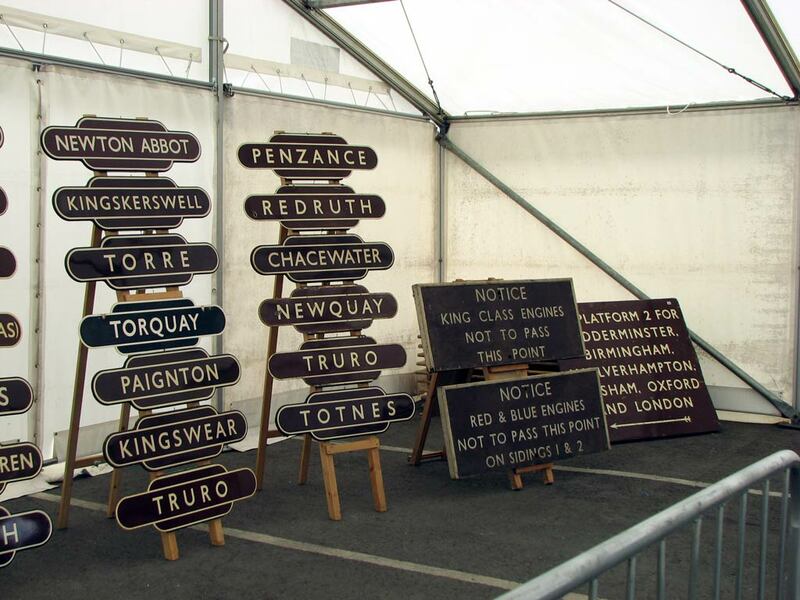 We can organise impressive displays of nameplates or station totems at your show, exhibition or other events. 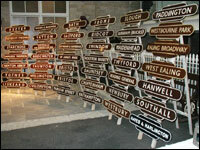 Please contact us to discuss your requirements & we can develop the theme you would like to achieve.